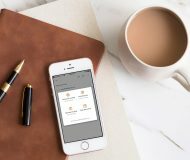 Infinity Blade has long been a so-called system seller, an iOS masterpiece meant to highlight the power of Apple’s iOS platform by taking the GPU inside your iPhone, iPod touch and iPad to its limits. 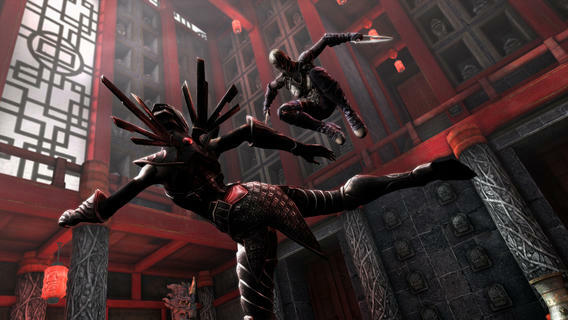 Developer Chair said in July that Infinity Blades: Dungeons had been canceled due to internal reshuffling that saw the company focus on the third installment in the series, Infinity Blade III. 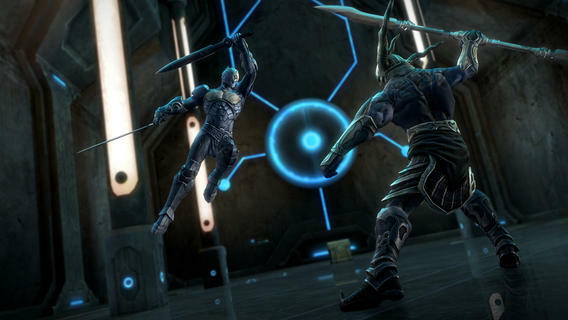 Billed as “the epic conclusion to the Infinity Blade series,” the game has Siris and Isa joining with the God-King Raidriar in a desperate attempt to destroy the Worker of Secrets and his army of Deathless titans. Here’s your flat Infinity Blade III app icon. 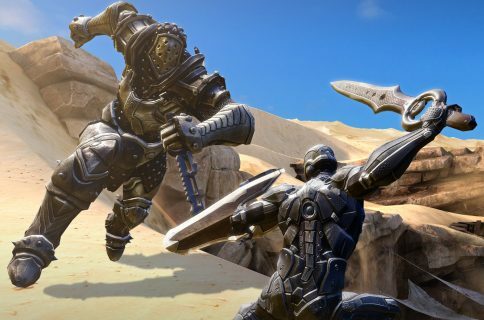 Powered by Epic Games’ Unreal Engine technology, Infinity Blade III has stellar graphics that takes full advantage of the iPhone 5s’s twice as fast A7 chip. HDMI output is supported, as are cloud saves and Game Center achievements and leaderboards. 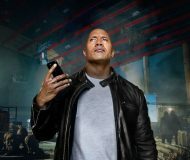 The story scenes feature voiceover by John Noble and Troy Baker and there’s even a short animated film by director Ben Hibon, titled Infinity Blade: Origins. 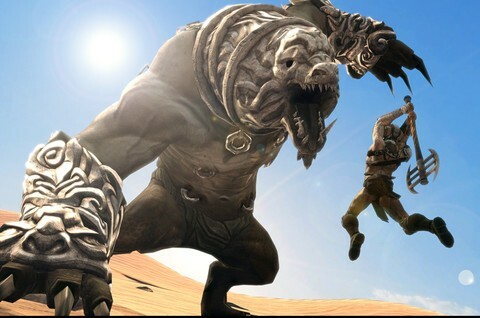 Another goodie: Infinity Blade III debuts an original new song, titled Monster, from the rock band Imagine Dragons. Here are a few nice screenies. 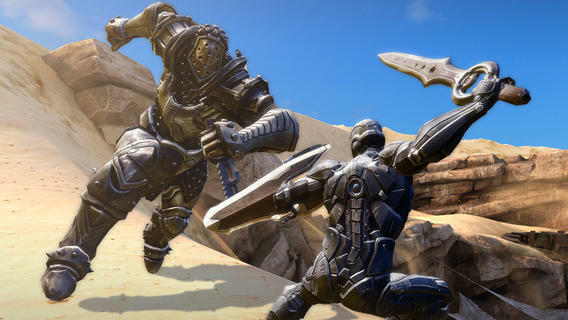 Check out the opening cinematic for Infinity Blade III which recaps the Infinity Blade storyline, narrated by John Noble. 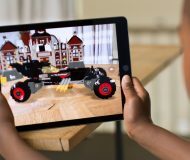 The opening video is created by Ben Hibon. 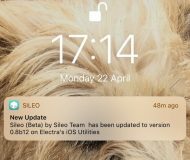 The game is optimized for the iPhone 5’s taller screen and supports the iPhone, iPod touch and iPad devices running iOS 6.0 or later. 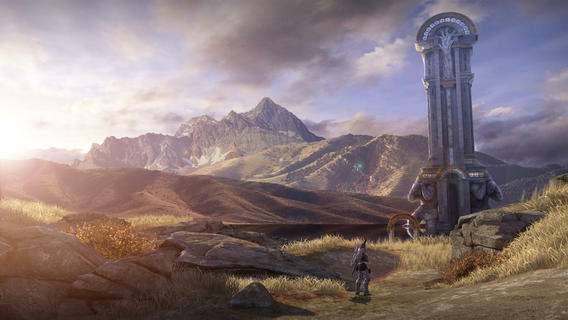 Specifically, Infinity Blade III supports the iPhone 4 or later, iPad 2 or later, iPad mini and fourth-gen iPod touch and up. 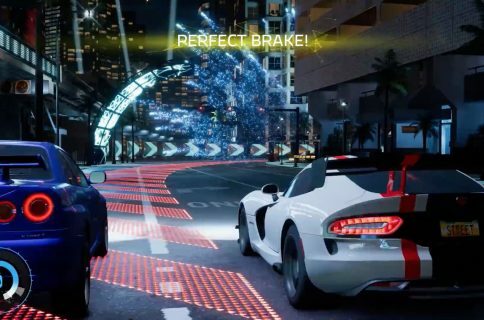 The Verge has a review up and they seem to like the game. 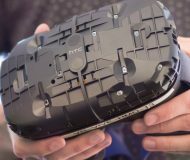 The challenge has been historically that Android has been a pretty fragmented operating system where it would be very challenging to take a game of the complexity of Infinity Blade and have it work on all the devices. in the last year, most of that has gone away. I think it’s pretty much there, now, it’s just time. 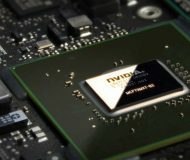 We’ve got lots of things that we’re working on, and we’re just looking for the right opportunity. The download weighs in at a massive 1.47GB. We’ll have the full review of this elegiac masterpiece up later in the week. 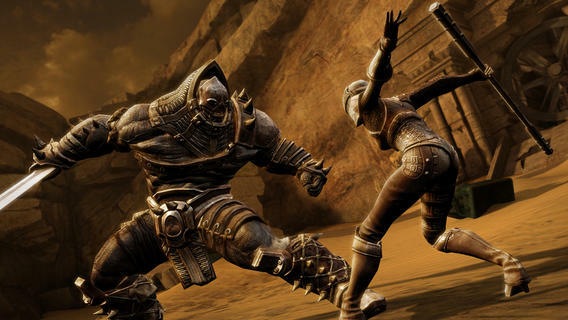 Until then, you really can’t go wrong buying Infinity Blade III, it’s one of the finest mobile games and is exclusive to iOS. 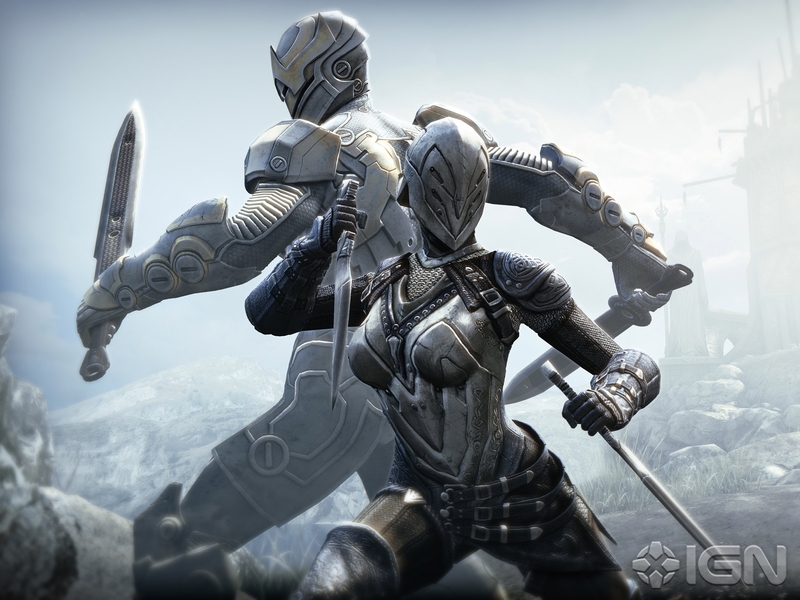 You can download Infinity Blade III from the App Store for $6.99.